Our Price $65,699* Documentation fee of $499.00 + taxes are extra. 19 in stock Great colours to choose from! 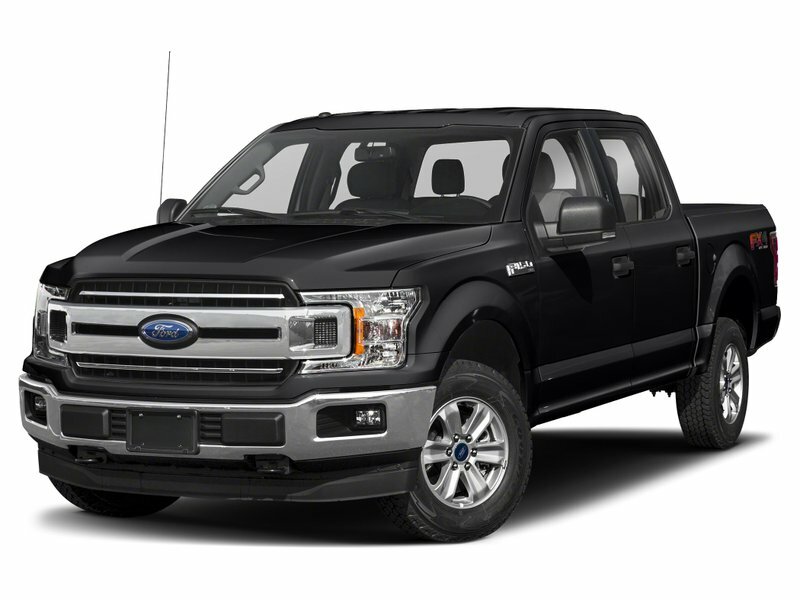 This 2019 Ford F-150 comes equipped with a 2.7L Ecoboost Engine, 4x4 supercrew, tow hooks, auto high beams, boxlink cargo management system, pickup box LED lighting, remote release tailgate, autodimming mirror, auto start/stop, Easy Fuel capless filler, FordPass Connect, pre-collision assist, remote keyless entry and keypad, remote vehicle start, reverse camera system, selectshift automatic transmission, SYNC 3, and a 502A package which includes a blind spot info system, LED-side mirror spot lights, B&O sound system, voice-activated navigation, heated steering wheel, twin panel moonroof, trailer tow package, and a Lariat sport package. Magnuson Ford has been serving the Abbotsford area including Mission, Langley, Chilliwack, and Surrey, British Columbia since 2009. Our Ford dealership is located at 32562 South Fraser Way in Abbotsford, BC. We are proud to be your premier retailer of new and used Ford vehicles, bringing Ford Canada’s exciting lineup of new vehicles to our customers. When you drop in to our dealership, you’ll find that our friendly sales team is ready to help. Ask us about our Cars at Cost program and our price match guarantee! Price listed includes all available rebates and is plus taxes, licencing fees, documentation fees. Prices are subject to change. I agree to receive periodical offers, newsletter, safety and recall updates from Magnuson Ford. Consent can be withdrawn at any time. + licensing and applicable taxes. 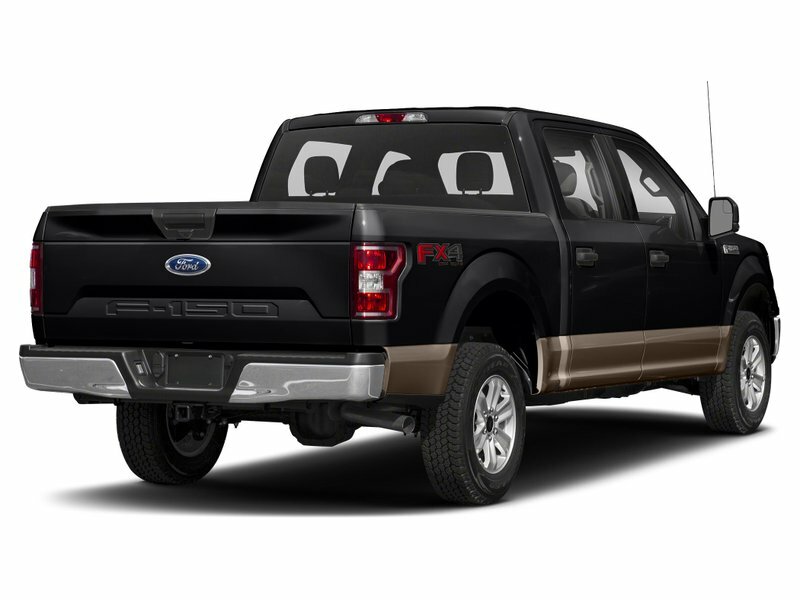 All advertised prices are net of all Ford incentives including, Non Stackable Cash, Spring Bonus, Sub-vented APR and LAPR Rates, F-150 Owner loyalty rebate, Costco, Winter Tire Package, Accessories Offer and all other delivery credits. All vehicles subject to prior sale. 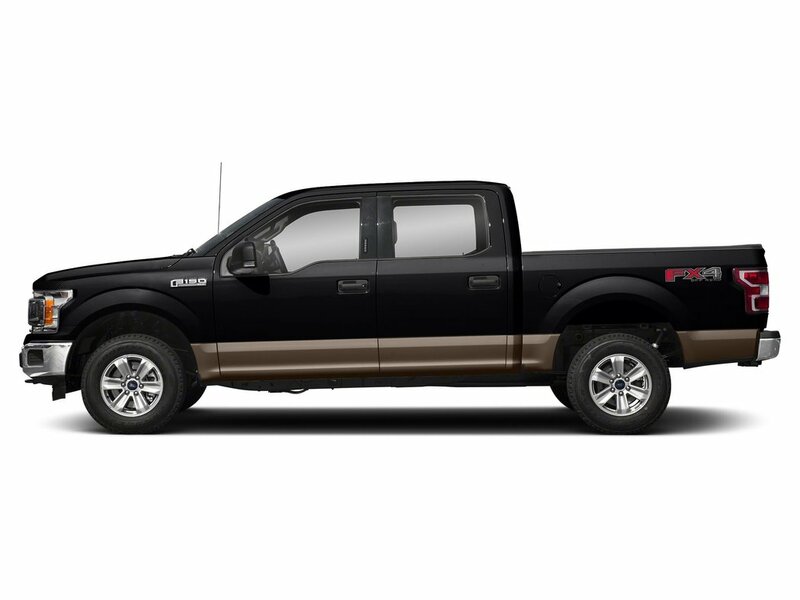 Advertised prices are not combinable with Ford Credit 0% finance rates. Discounts are only available on in-stock vehicles and may not be accurately represented by photographs. Price does not include $499 documentation fee. This fee is extra and will be added to the sale price at time of purchase. Prices include a non-stackable rebate that is not combinable with 0.00% finance rates. Non-Stackable rebate amount will be added back to the vehicle selling price is the purchaser instead selects 0.00% finance options through Ford. New and Used Ford Cars, Trucks, SUVs in Abbotsford, BC. Buy a New or Used Ford today!